It's a powerful burst of electromagnetic energy with enormous destructive potential. An EMP can arise from natural phenomena, such as lightning strikes, or from human activity, such as a nuclear explosion. What makes EMPs ominous is their potential to wreak havoc with a world that now is utterly dependent on electrical technology. If strong enough, the storm of electrons and other charged particles from an EMP could disrupt the Earth's magnetic field, disable satellites and the internet, ground all commercial aviation, silence telecommunications, and fry much of the electrical grid — catapulting our society back to the 19th century for months or years. Peter Pry, executive director of the federal EMP Task Force on National and Homeland Security, told Congress this year that a major EMP could cause widespread "starvation, disease, and societal collapse" that could lead to the deaths of tens of millions of people. The Obama administration recently released a multiagency battle plan to study and defend against what many scientists consider the most likely source of EMPs: solar storms, which Bill Murtagh of the White House Office of Science and Technology Policy calls "a real and present danger." Huge eruptions of magnetically charged plasma from the sun's roiling interior, which explode outward into space. Also known as coronal mass ejections, moderate solar storms occur fairly regularly and harmlessly, sometimes causing spectacular auroras that illuminate the sky over the North and South poles. But even typically benign solar storms generate energy that "dwarfs our planet's entire nuclear arsenal," says astronomer Phil Plait. And what of a massive event? "People sometimes ask me if anything in astronomy actually worries me," says Plait. "Something like this is near the top of the list." With good reason: Experts say there is a 12 percent chance that a monster solar storm will strike Earth within the next decade. A National Academy of Sciences study concluded that a storm of that scope could cause $2 trillion of damage in the first year of recovery alone, 20 times the cost of Hurricane Katrina. Has such a storm ever hit Earth? Yes, several times. The last one, dubbed the Carrington Event (see box), hit in 1859. A far smaller solar flare in 1989 sent a pulse of radiation that left 6 million people in Quebec without power for up to nine hours. 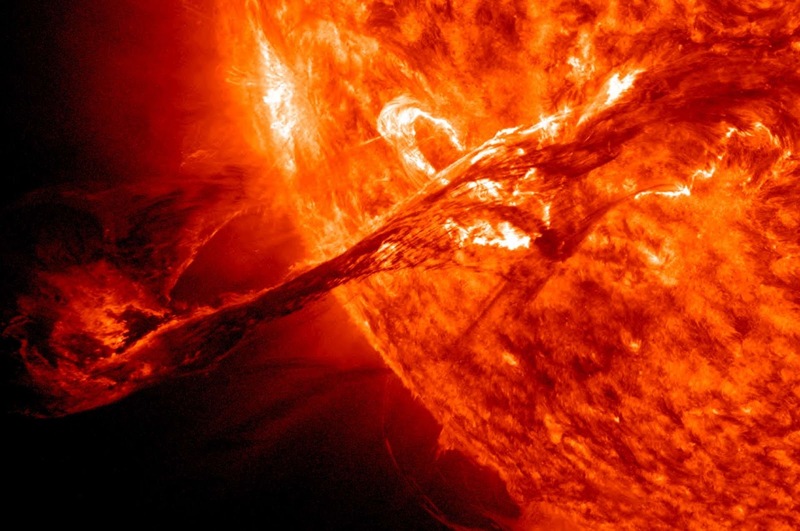 Much more alarming was a solar superstorm that barely missed Earth in July 2012. Astronomers say the sun spewed out a huge magnetic cloud that tracked straight through our planet's orbit. Fortunately for civilization, Earth was elsewhere in its path around the sun at the time, but had the storm roared through nine days earlier, a worst-case scenario would have occurred. Satellites involved in crucial global communications (including GPS) would have been ruined, large electrical transformers would have been destroyed, and ATMs would have stopped functioning. The internet would have been disabled on a massive scale. Most people wouldn't even have been able to flush toilets, which rely on electric pumps. Three years later, "we would still be picking up the pieces," says astronomer Daniel Baker. It's possible that terrorists or rogue states could detonate a nuclear weapon in the atmosphere and generate a paralyzing EMP. In 2001, Congress established an EMP Commission, which recommended a combination of intelligence gathering, disaster-relief planning, and research to brace for an attack. Former CIA director James Woolsey last year told the House Armed Services Committee that "two-thirds of the U.S. population would likely perish" over a period of years. But many analysts doubt that an EMP attack on the U.S. by, say, North Korea is likely, since it would be taken as an act of war and invite a devastating nuclear response. If a country or terrorist group were going to attack the U.S. with nuclear weapons, most analysts think, they would choose to cause more direct and immediate damage by targeting Washington, New York, and other population centers. What protective measures are possible? The Obama administration has taken steps to replace some aging satellites that monitor space weather and extra-high-voltage transformers that are vulnerable to solar storms. Its new plan also calls for scientists to establish benchmarks for weather events in space, incorporating something like the Richter scale. "We have to understand how big these storms can be, to know what to protect against," says Murtagh. The strategy also includes assessing the vulnerability of the power grid, increasing international cooperation, and improving solar-flare forecast technology — a crucial step. But Pry, chairman of the EMP commission, says neither the White House nor Congress is taking the threat seriously enough or acting with appropriate urgency. It would cost about $2 billion — the amount of foreign aid we give to Pakistan — to harden the nation's power grid to minimize the damage from either a nuclear EMP or a solar flare, he says. "If we suspended that [aid] for one year and put it toward hardening the electrical grid," Pry says, "we could protect the American people from this threat." On Sept. 1, 1859, British astronomer Richard Carrington noticed a brilliant solar flare over England. In the days that followed, a succession of coronal mass ejections struck Earth head-on. Auroras illuminated night skies from Africa to Hawaii. "The light appeared to cover the whole firmament," one Baltimore newspaper reported. "[It] had an indescribable softness and delicacy." The effects were more than aesthetic. EMPs from the storm caused telegraph systems — the "Victorian internet" — to fail throughout North America and Europe; in some cases, lines sparked and offices caught fire. Otherwise, the damage was minimal; after all, that was long before humanity became utterly reliant on electronics — as it was when history repeated itself 153 years later. "The July 2012 storm was in all respects at least as strong as the Carrington Event," says astronomer Daniel Baker. "The only difference is, it missed." ago in his general theory of relativity. our very understanding of the universe we live in. 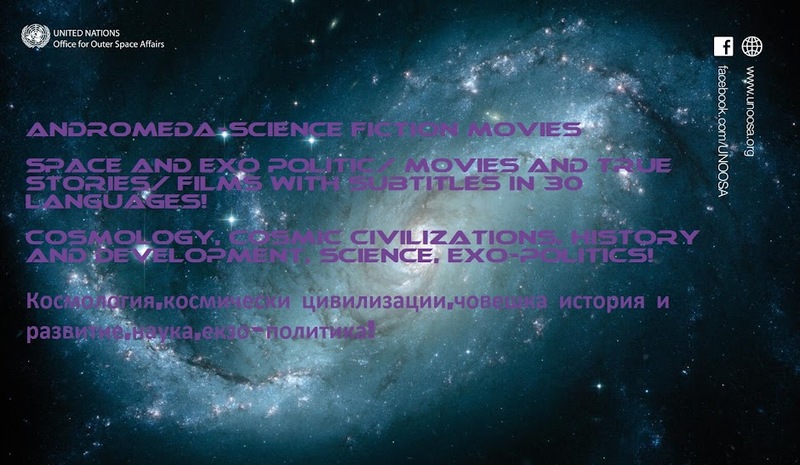 and join this celebration of science. 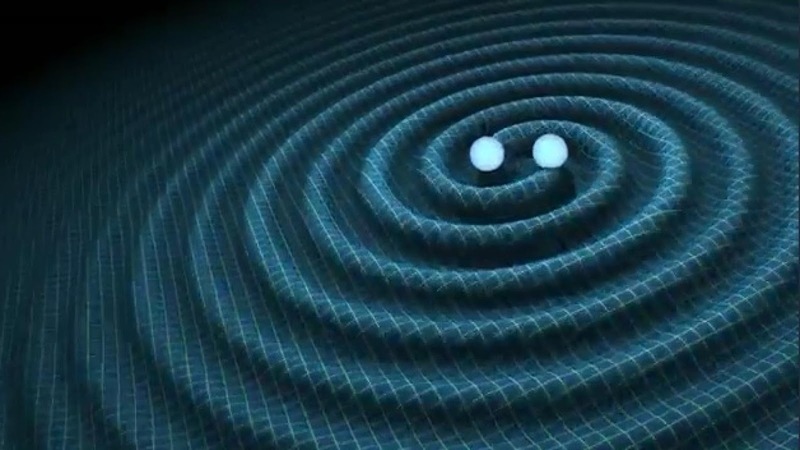 MY YAHOO - Gravitational Waves: Did Merging Black Holes Form from Single Star? a burst of gamma-rays, the highest-energy form of light. wave detection in a variety of ways. black holes can form out of the same dying star. a dumbbell configuration, and create two black holes. be spinning fast enough to split into two new stars. circle around one another and eventually collide. two black holes could release a gamma-ray burst. gamma-ray bursts are caused by very energetic events. the mass of the sun every second," Loeb told Space.com. flash of gamma-ray light "in the same region of the sky"
at Harvard University, told Space.com in an email. now there are no specific tests of the proposed model. in nature remains to be seen with future observations. moon covers 0.2 square degrees of the sky). 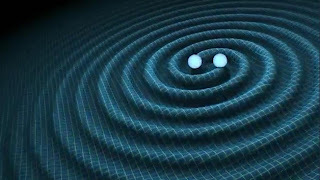 the LIGO team, told Space.com in an email. as the gravitational wave detection.